Christine Blasey Ford's legal team said Sunday they have not yet been contacted by the FBI despite the narrowing time frame for the investigation President Donald Trump ordered Friday. 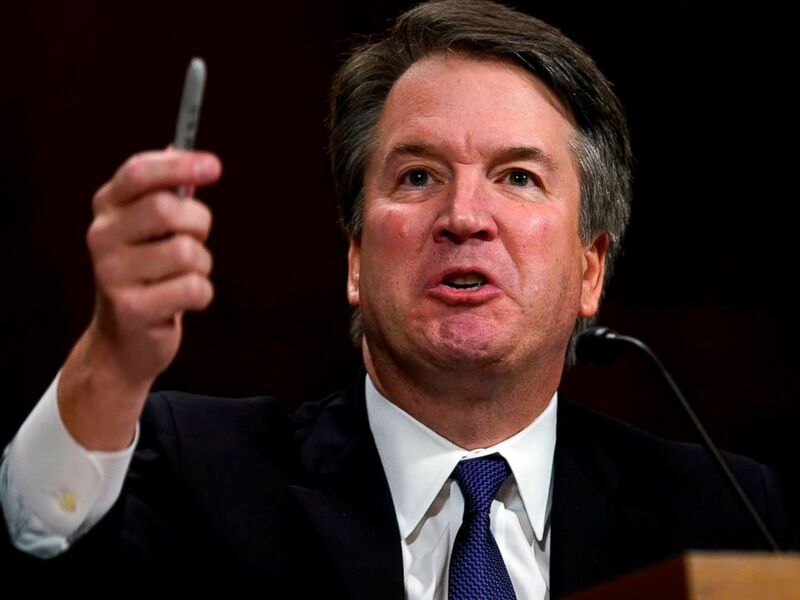 Trump ordered the agency to reopen the background check into Supreme Court nominee Brett Kavanaugh with the stipulation that it be completed within a week after the Senate Judiciary Committee requested the president make the request for a "supplemental" investigation. Ford testified Thursday before the Senate Judiciary Committee that Kavanaugh sexually assaulted her in high school. Kavanaugh, in his testimony following Ford's, categorically denied the allegations. Since the president's order Friday, Ford's lawyers have had no contact with the FBI, a source on the legal team told ABC News on Sunday. The New York Times first reported that Ford's legal team had reached out to the FBI and, by Sunday afternoon, had not heard back on requests to interview their client. But Republican Sen. Lindsey Graham, a member of the Senate Judiciary Committee and staunch supporter of Kavanaugh's nomination, told ABC News Chief Anchor George Stephanopoulos on "This Week" Sunday that the FBI probe would include talking to Ford. It would also include, Graham added, interviews with Deborah Ramirez, who alleges Kavanaugh exposed himself to her in college, and Mark Judge, a high school friend of Kavanaugh's who Ford testified was in the room for the alleged assault. Because of the time-sensitive nature of the investigation, it may be that the FBI is focusing on the information already at hand and what they can corroborate, said former FBI agent and ABC News contributor Brad Garrett. Ford has already given hours of testimony, Garrett said, so investigators might lean toward "what they can grab the quickest," including testimony from Mark Judge and the other accusers, he said. "I suppose of the most interest is information to corroborate what could've happened," Garrett said. "I'm not suggesting that they won't reach out to Dr. Ford, but it's within the realm of possibility," Garrett said in a phone interview with ABC News. A source familiar with the matter confirmed Sunday that Ramirez had been contacted by the FBI and had an interview regarding her allegations against Kavanaugh. During the hours-long interview, Ramirez stood by the experiences she detailed to the New Yorker in an article published a week ago, the source added. She also provided FBI agents with a list of witnesses, a source with knowledge of her interview told ABC News. 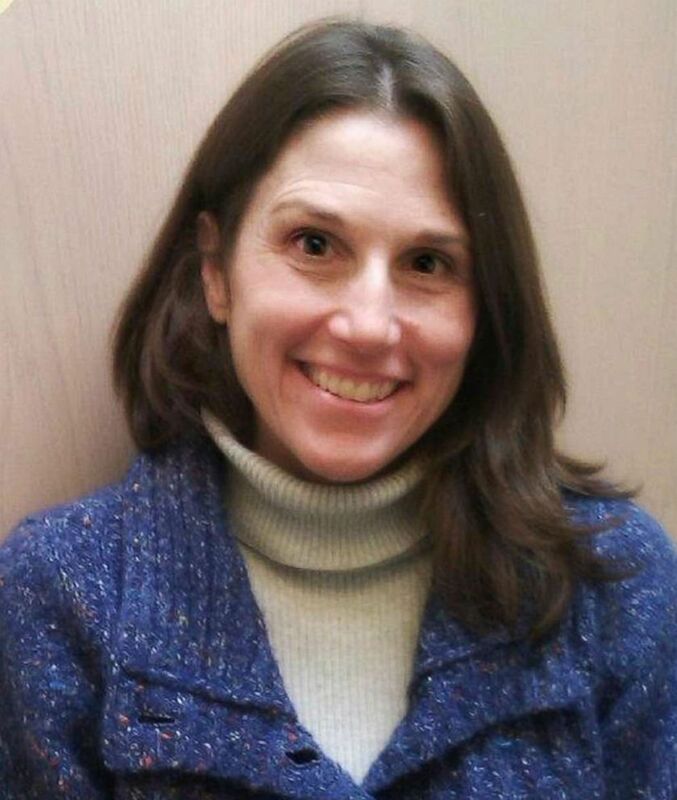 On Saturday, Ramirez' attorney John Clune confirmed that the FBI had reached out to her: "We can confirm the FBI has reached out to interview Ms. Ramirez and she has agreed to cooperate with their investigation. Out of respect for the integrity of the process, we will have no further comment at this time,” Clune said. 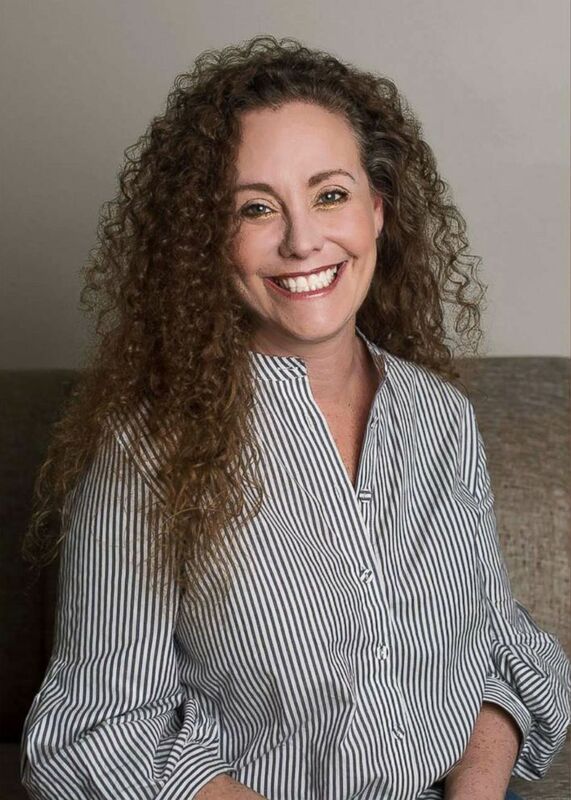 Julie Swetnick, the third woman to come forward publicly with public allegations about Kavanaugh, had not been contacted by the FBI about the allegations as of Saturday night, her lawyer Michael Avenatti told ABC News and tweeted. Swetnick's allegations have been undercut by Republicans, including Graham, who called her allegation "outrageous," and Senate Majority Leader Mitch McConnell, who sent a press release Sunday attacking Swetnick “by the numbers” and calling her "not credible at all." In a tweet on Saturday night, Trump sought to deny news reports that he was limiting the scope of the FBI investigation. 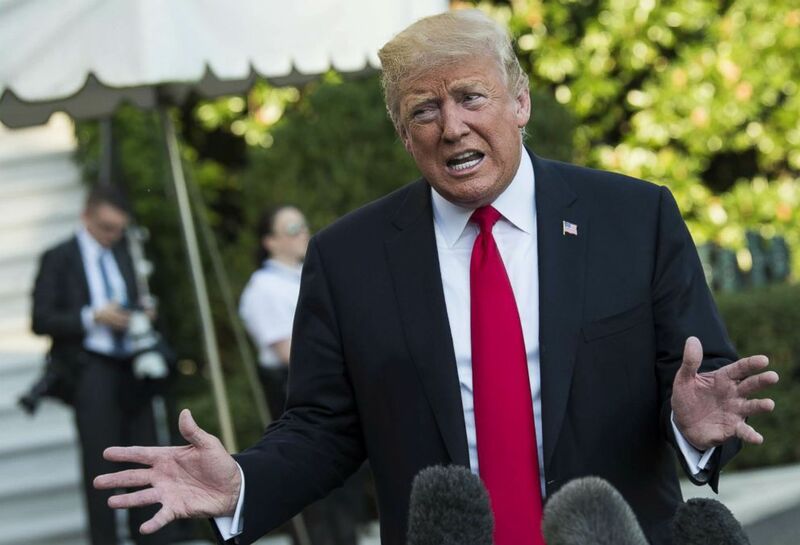 President Donald Trump talks to the press as leaves the White House on the South Lawn prior to boarding Marine One en route to Wheeling, W.Va., Sept. 29, 2018, in Washington. "Actually, I want them to interview whoever they deem appropriate, at their discretion," he tweeted. On Sunday, he tweeted again, turning the focus to Democrats. 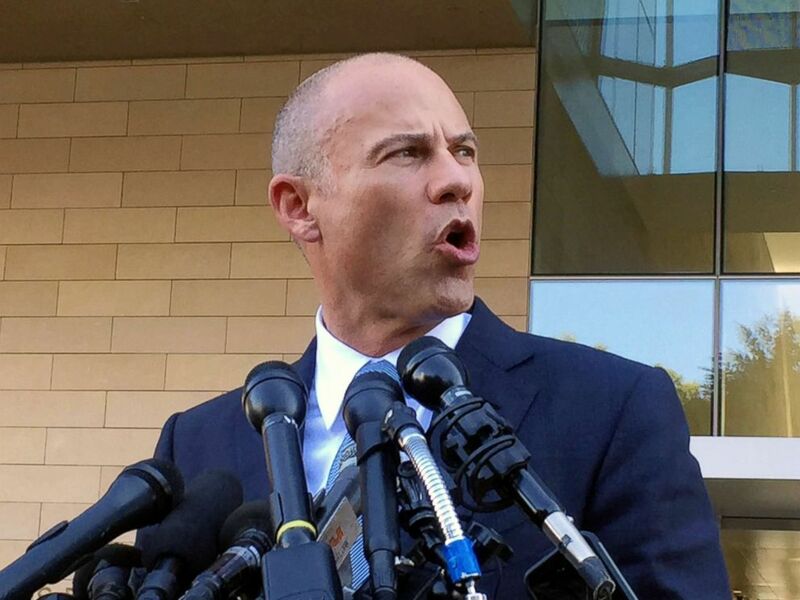 Michael Avenatti shown speaking to reporters after a federal court hearing in Los Angeles, Sept. 24, 2018. ABC News' John Santucci, Trish Turner and Cindy Smith contributed reporting.